Superfine Printing Inc. Half Letter size sheets (8.5 x 5.5") are great for notes, binders, books, and all your Creative ways.. they are 24lb. bond paper stock (60lb Text / 90 gsm). Inkjet Laser Copier Printer Compatible. 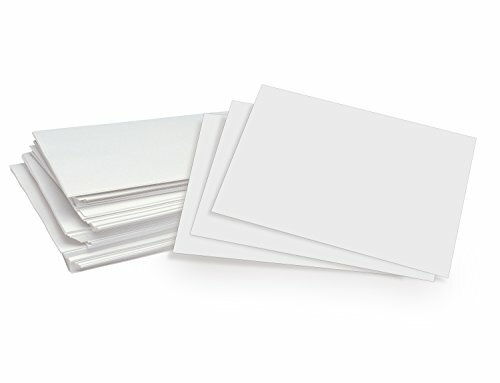 Half Letter Size Paper - 5 1/2" x 8 1/2"